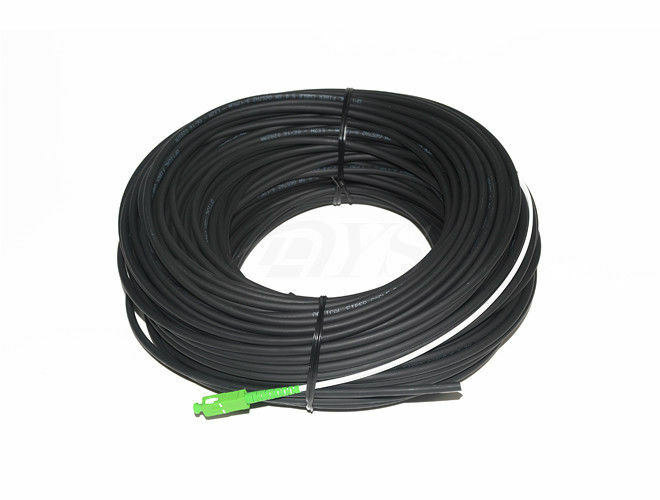 With increasing popularity and promotion of FTTH construction, drop cable build on G657A1,A2 fiber core begin widely used in corridor, household envirment. 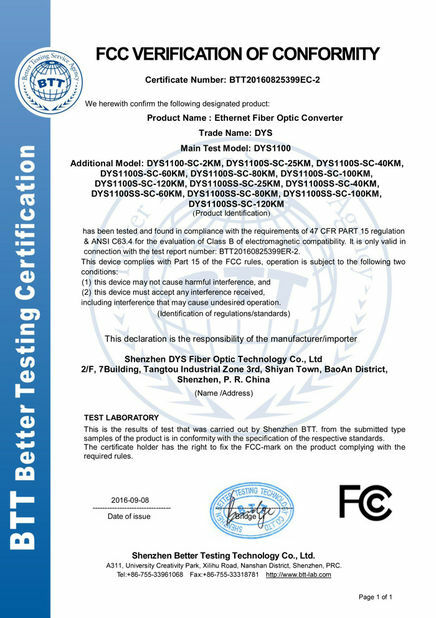 Ad one entering fiber optic cable, drop cable is suitable for applicatin of outdoor to indoor connection and termianl installtin requiring smaller cable bending. According to the way of cable installation , we could factory preterminate connectors in one end or both ends on drop cable, compared to fast connector, drop cable patch cord have higer stablility and service life . 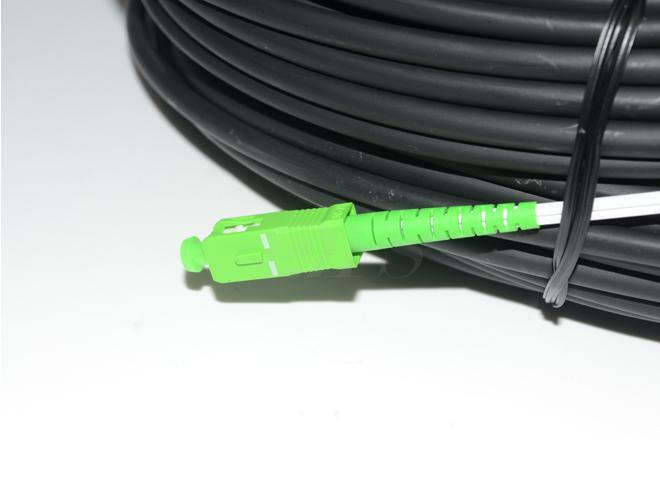 This cable replaces the standard copper wire of the local Telco as it can carry high-speed broadband services integrating voice, data and video, and runs directly to the junction box at the home or building. 1.Two parallel fiber reinforced plastic as the strength member ensures good performance of crush resistance to protect the fiber. 2.Environmental protection- Low smoke, zero halogen and flame retardant sheath. 3. 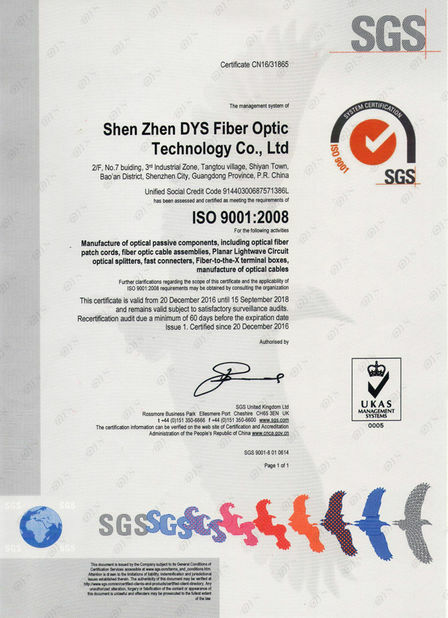 Single steel wire as additional strength member ensuring good performance of tensile strength and self-supporting.